Monica has always been passionate about health and fitness. When she began practicing Pilates she found it greatly benefited her both physically and mentally. It is an amazing practice that not only connects the mind and body while performing the exercises but can also be integrated into daily life. Learning and applying the principles of Pilates is safe, accessible, and beneficial for everyone. After a debilitating car accident she used Pilates to rehab her body and it inspired her to eventually pursue a career in helping others benefit from Pilates as she has done. She loves working with clients and helping them achieve their goals. 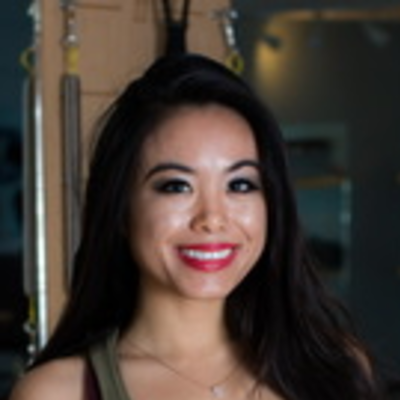 She has been trained through Balanced Body University's Pilates Instructor certification course and plans on continuing her education as there is always more to learn!